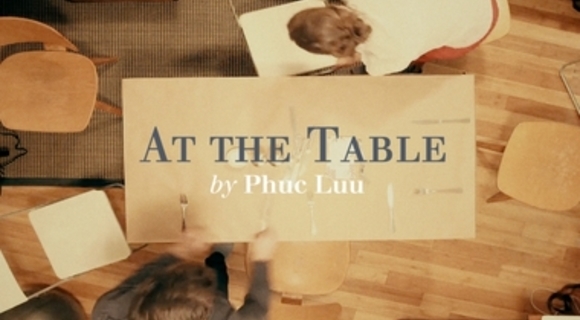 A Table benediction by Phuc Luu. Pastor Ron Lewis invites us to consider stirring up our Kingdom imagination this Thanksgiving to focus on the guest and not necessarily the menu. A visual benediction. Music by Aaron Strumpel.